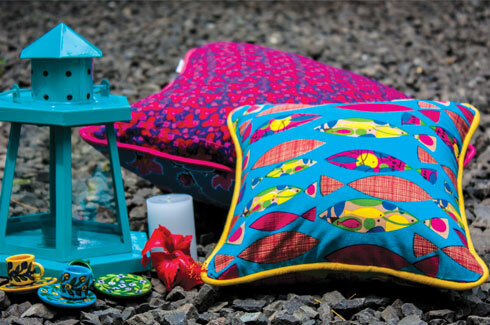 A home décor and furnishing brand, Pinklay, manifests creativity with an amazing amalgamation of colours, patterns and prints! It crafts designs to convey narratives – often inspired from natural elements and diverse crafts and cultures from around the world. The idea behind the brand was simply to create a more accessible, aspirational, lifestyle brand that caters to the house-proud in all of us. Colour is at the heart of their art. Neon Light Patchwork Pinwheel Cushion. Pinklay is one-word for ‘Pink Clay’. The name of the brand ‘Pinklay’ materialized with ‘Pink’ from its powerful visual appeal and ‘clay’ owing to its extraordinary ability to mould into anything effortlessly. It’s a creative hands’ delight. 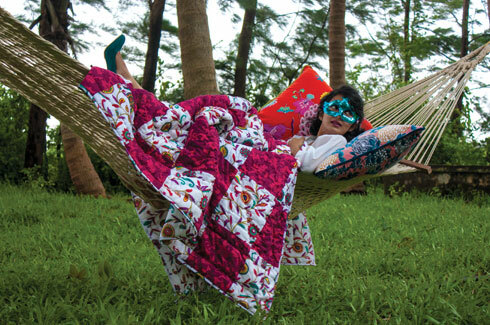 Daisy Tanwani, the founder and driving force behind Pinklay, calls it, “a welcome pause, away from the humdrum”. It has a small team of designers. However, Daisy still closely guards the design process – right from idea inception to product sampling on the factory floor. 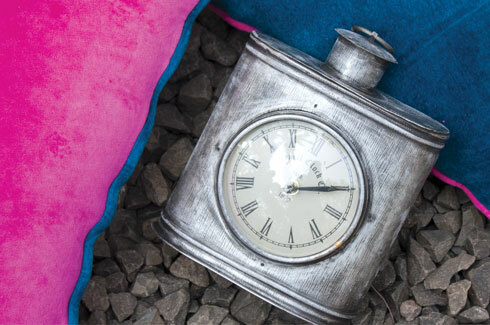 The Legendary Hip Flask Clock. 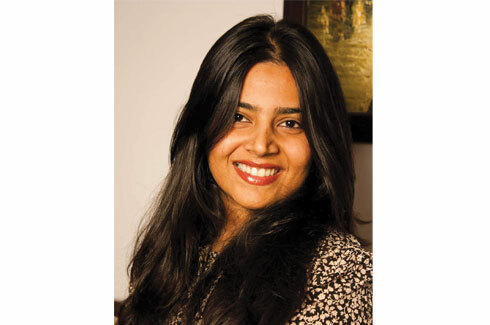 She ensures that every Pinklay product stands by the brand ethos and philosophy. As someone who doesn’t have a formal design degree, she affirms feeling less restricted with and more willing to push the design boundaries, bringing forth more refreshing designs and perspectives. Elusive Sea Reversible Cotton Cushion Cover. 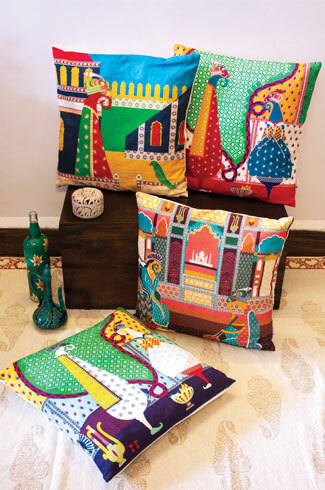 The brand currently offers an entire range of home décor with over 400 unique products spread across categories such as quilts, dohars, cushions, bedsheets, bedcovers, rugs, bath linen, table linen, infant and kids bedding, plush toys, and centrepieces to name a few. Dream Catcher Patchwork Reversible Premium Thick Quilt. Pinklay is extremely popular in the gifting and wedding circuit, providing décor solutions to corporates and wedding planners. They never compromise on quality – all their products are produced using the best quality materials available and are rigorously tested to ensure they meet and exceed the customers’ standards. 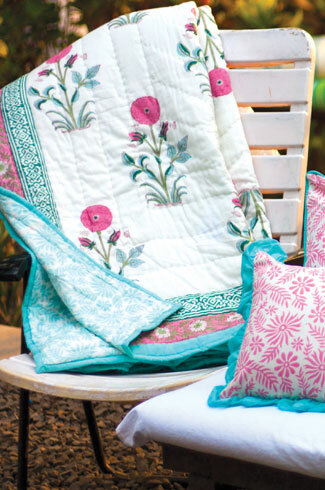 A Wishful Marigold Hand Block Print Cotton Quilt Comforter. The brand emphasizes on retaining authentic art and design sensibilities of various regions and is dedicated to upskilling and employing underprivileged women in India. 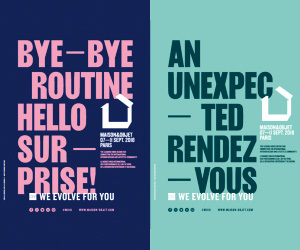 Their designs, inspired from crafts and cultures from around the globe, and their bold use of colour, that is tasteful and authentic, is what separates them from other brands. It has been growing in double digits and they see themselves continuing to do so the next few years. 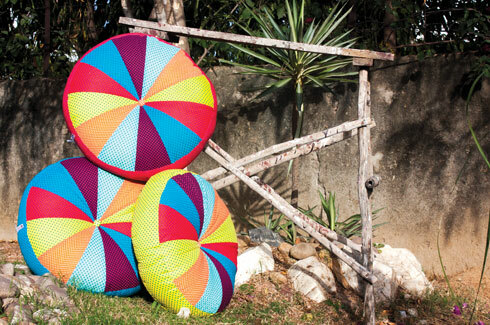 The designs are inspired from crafts and cultures from around the globe. The near future entails the brand significantly increasing its presence through store affiliations and the opening of exclusive Pinklay retail stores across the country. They are also looking at expanding their portfolio, with the most immediate being a foray into kids, bedding and décor line. Pinklay hopes to infuse a lot of colour and cheer in people’s lives in the near future.